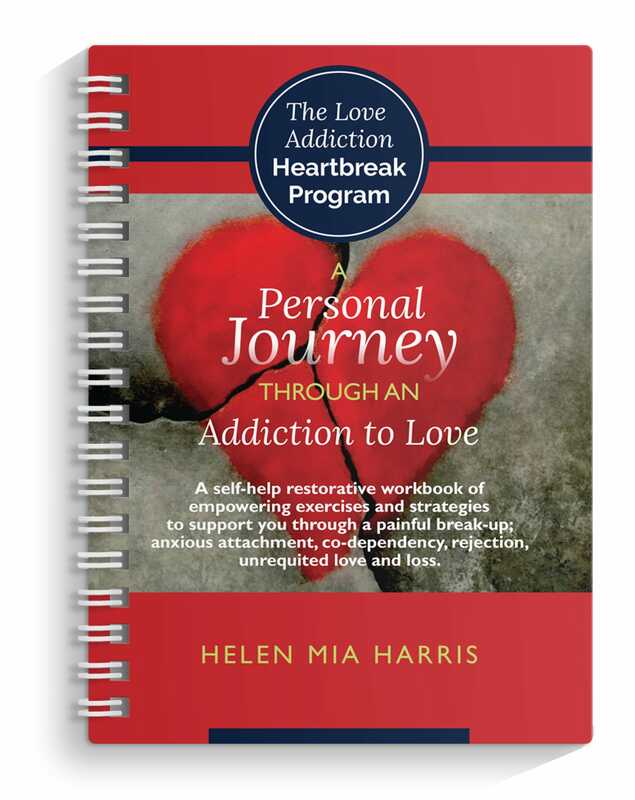 Surviving the Addictive Love Cycle is a Self-help restorative digital downloadable workbook of empowering exercises and strategies to support you through a; painful break-up; anxious attachment, co-dependency, rejection, heartbreak, love sickness, and unrequited love and loss. How can one person whom we love rock the very foundation of whom we believe we are? What is about this one person that has the power to destabilise us? 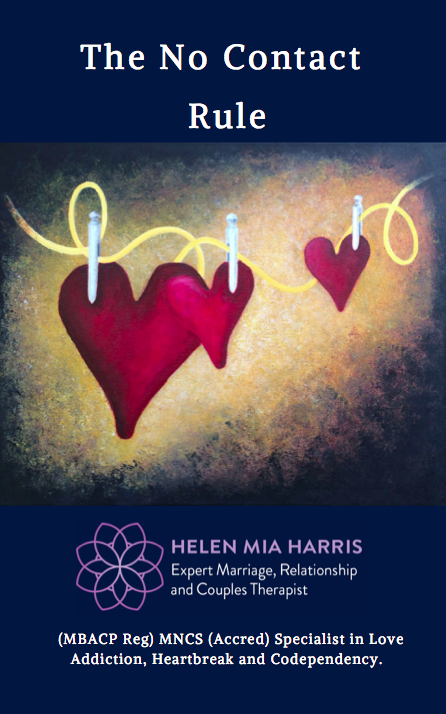 Is it something to do with the person we choose or is it a wound within ourselves that has been triggered by this person’s emotional avoidance or in ability to reciprocate our love? Is it that some just love far too much and our hunger for complete connection is too much to expect from one person? Or is it that the beloved simply don’t experience the same level of mutual love and desire? 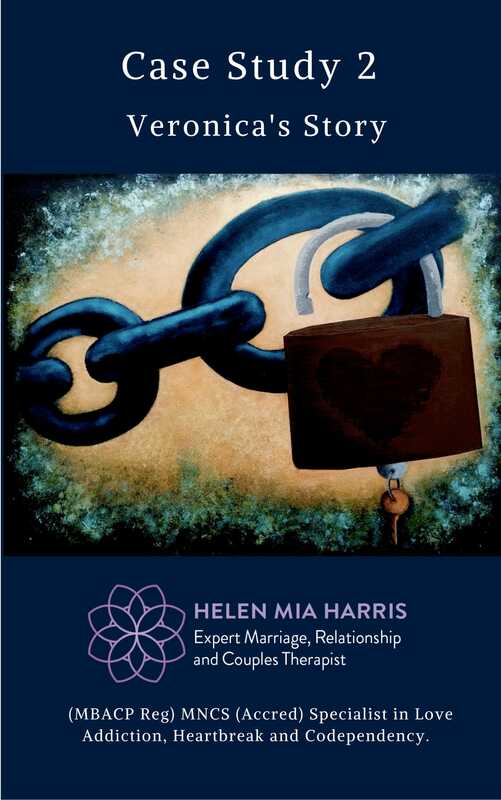 The onset of difficulties or the actual break-up of a relationship can cause serious emotional and psychological anguish, leading to acute anxiety, abandonment anxiety, separation distress, anxious attachment, love withdrawal, and even depression. 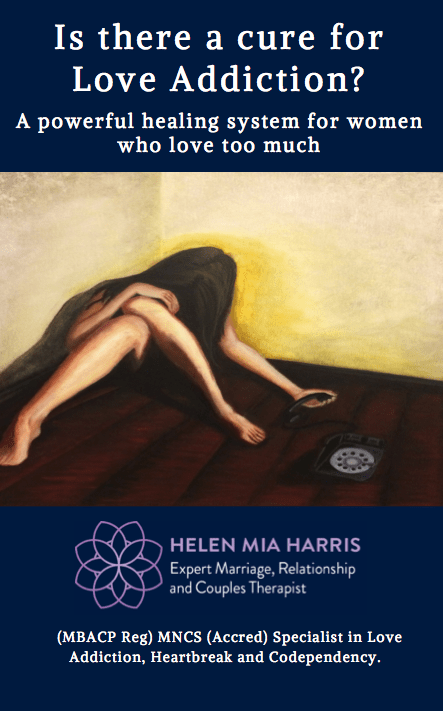 The move from being in a troubled relationship to suffering alone as an individual can be one of the most isolating and painful experiences someone can go through. 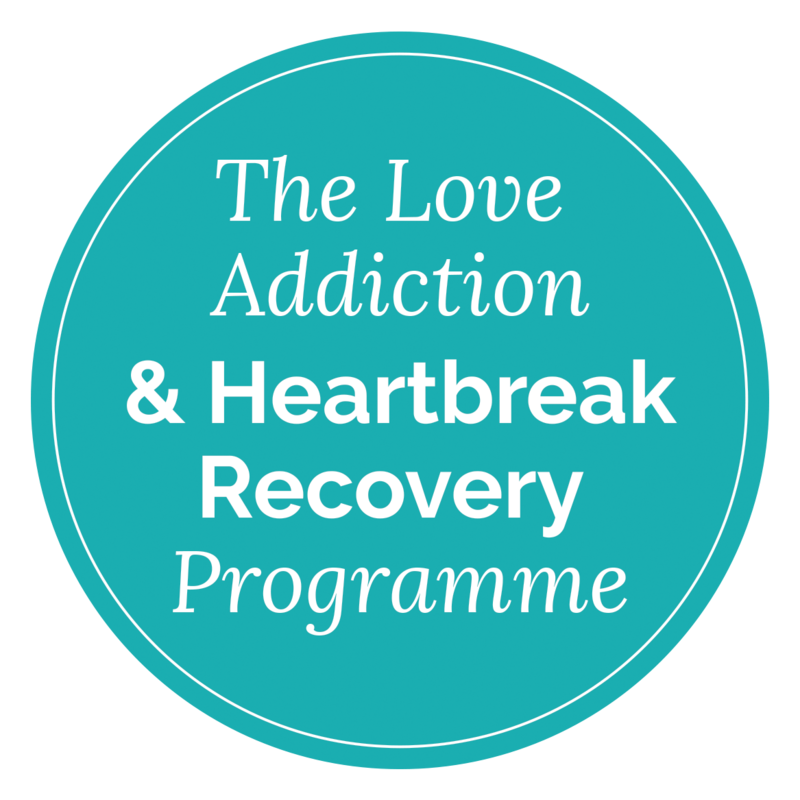 Akin to a bereavement but with additional factors such as; anger, resentment, helplessness, humiliation and shame to be dealt with alongside the loss of the other person. This grief-like experience is made worse by the fact that the person of addiction is still very much alive but for one reason or another has chosen not to be with you. 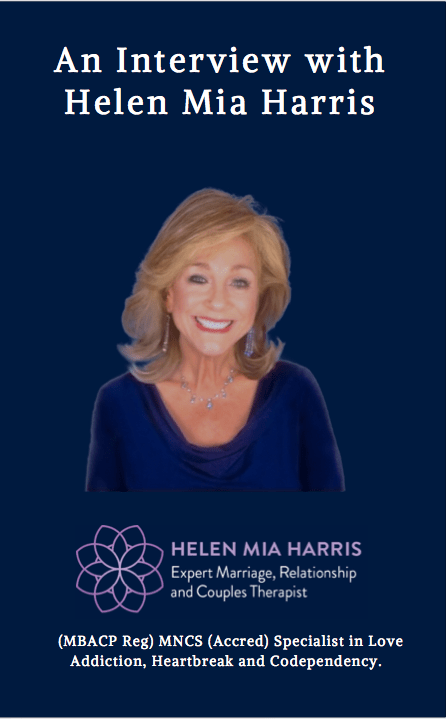 — Helen Mia Harris, Relationship expert.